This feels like a random post to write because my husband earned his wings of gold 4 years ago, but I get so many emails asking where I purchased the gifts pictured in this post, so I thought I would write out the details for any fellow aviator spouses out there. It can be hard to figure out what to get those aviators for their winging or other special occasions, but these are some of the most popular gifts that you can't go wrong with! I have purchased a model of every plane Parker has flown, and he loves this. Each plane represents a different stage in his Navy career and brings back memories of that chapter. We have the T-6, the T-45, the T-44, and the C-2. A few places I have purchased them are Wings in Pensacola, FL (website here), the NEX (most Navy Exchanges have the models of the planes flown on that base), and Squadron Toys (website here). My favorite place to purchase them is Squadron Toys because you can get the squadron logo on the base. This makes it all the more special for the aviator! This is easily the most expensive item on this list, but it can be a really neat gift if it is in the budget. Pilots are given plastic wings at their winging. These wings are earned following countless hours of flying and studying, and the real 14k gold wings are pretty spectacular. The pilot won't wear the wings very often since wings are only worn with the formal uniforms, but having the beautiful 14k gold wings makes wearing the formal uniforms all the more special! The best place I know to purchase these is Wings in Pensacola, FL (website here). Another very practical gift is the iPad mini. An iPad mini is great for the cockpit because pilots can access charts and publications without having to handle bulky paper products. It reduces the weight of their helmet bag while saving space. 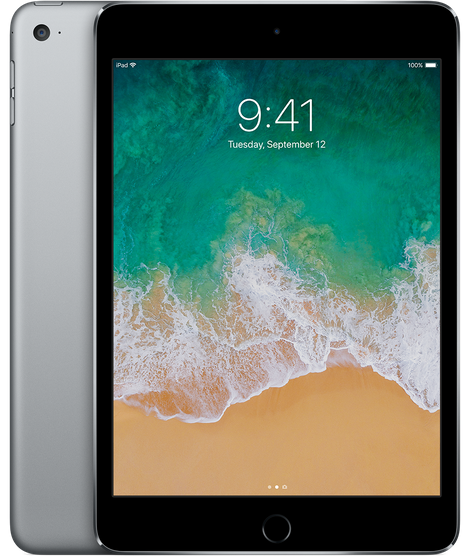 If you want to go the extra mile, you can purchase an iPad mini, cellular version. This includes a GPS, so that even if cellular data is not activated, pilots can see themselves on a moving map in flight. If cellular data is activated, they can also update weather and file flight plans on the go. The bigger storage is also ideal because the aviator can store more charts and publications (website here). 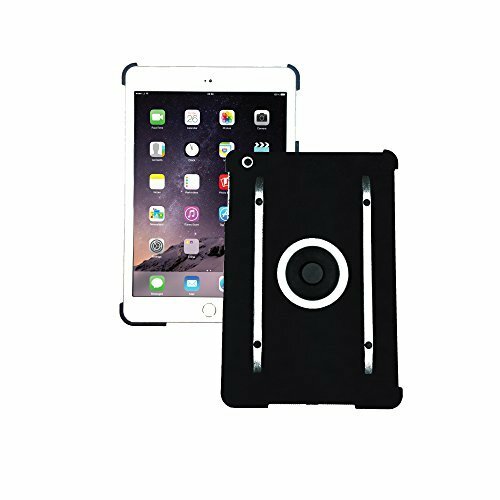 If you gift the iPad mini, or your aviator already has the iPad mini, another great gift is the kneeboard that the iPad clicks into (website here or here depending on which iPad mini they have). All Naval Aviators have a helmet bag of some sort. Most use the standard forest green helmet bag. Something neat you can do is order a personalized helmet bag with the wings and their name on it. It's the standard bag, but the wings and name are embroidered in gold (website here). 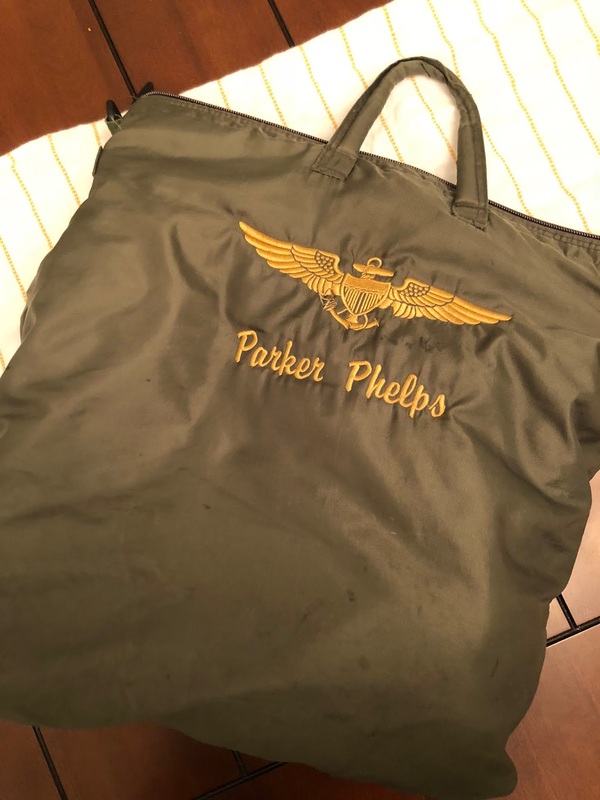 Parker's bag is several years old and has seen better days, but I couldn't find a picture online of what one looked like for reference, so here you go! ForeFlight is an app for the iPad and iPhone that allows the pilot to see charts and other publications required for instrument and visual flying. The subscription grants them access to all of the required documents while saving space in their helmet bag. There are three different plans, and the basic plan has everything they need. The pro and performance plus are great too, but the basic has all of the, well, basics (website here). I love the model airplane idea! Such a cool gift. Thanks for the helmet bag idea. Our son is winging in two weeks and I was panicking on what to get him... Breitling watch ended up being outside my budget.